These deputies gave their lives in the line of duty while working for Union Parish Sheriff’s Office. A hero remembered never dies. ~Unknown. Deputy Aylmer Taylor, along with two other deputies, were investigating a burglary of Linville High School. They had identified a possible suspect and went to his home to question him. The suspect opened fire on the deputies, striking and killing Dy. Gray and one of the other deputies. The third deputy returned fire and killed the suspect. Deputy Taylor was a four-year veteran of UPSO. He was survived by his wife and four children. Chief Deputy George Miller Edwards along with two other deputies, were investigating a burglary of Linville High School. They had identified a possible suspect and went to his home to question him. The suspect opened fire on the deputies, striking and killing Chief Edwards and one of the other deputies. 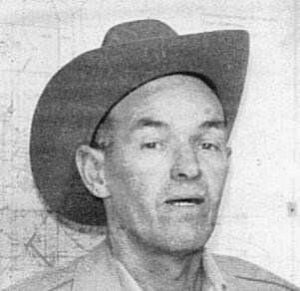 The third deputy returned fire and killed the suspect. 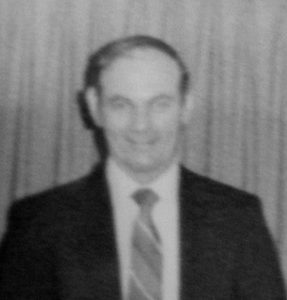 Chief Deputy Edwards was a 40-year veteran of UPSO, including holding the office of Sheriff for a decade. He was one month away from retirement. He was survived by his wife and four children. 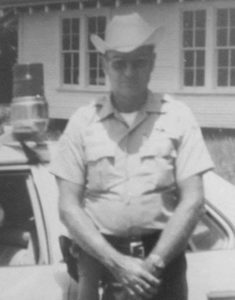 Deputy Robert Taylor, known by many as “Piddle”, went to a residence near Farmerville to serve an arrest warrant. While effecting the arrest, the suspect produced a handgun and shot Dy. Taylor. He was able to radio for help and even began driving himself to the hospital, despite being mortally wounded. A state trooper in the area responded and transported him to the hospital but he succumbed to his injuries. 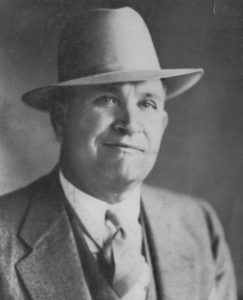 Deputy Taylor was 45 years old and a six-year veteran of the UPSO. He was survived by his wife and six children. Deputy Brantley Nolan was working the night shift when he joined in a vehicle pursuit of an armed juvenile suspect that originated in Ouachita Parish. The pursuit entered our parish near Downsville and ended in Bernice, involving several UPSO deputies. After the pursuit ended, Dy. Nolan engaged in a physical struggle during the apprehension of the suspect. He informed his Chief Deputy that he felt ill and collapsed shortly after. His fellow deputies immediately began CPR and rushed him to the hospital, but Dy. Nolan died due to a heart attack. Dy. Nolan was a two-year veteran of UPSO. He was survived by a wife, two daughters, and one grandson.